Kids (5-12) are just $5 - All Summer Long. Every Friday from 6 pm to 8 pm. Free with paid admission to rodeo. 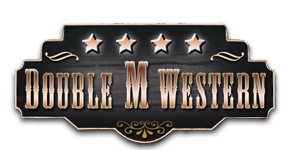 Copyright © 2019 Double M Western Store, all rights reserved.